We are not just a dance studio, but a fun social dance club with many services and amenities. From our facilities and parties to our dance performances and competitions, we have something for everybody and offer a fun and exciting environment for dancers in Marietta, Ga and Metro Atlanta, GA to learn to dance. What can you expect on your very first dance lesson? The hardest step to learning to dance is walking into the front door. Once you have done that, leave the rest up to us. 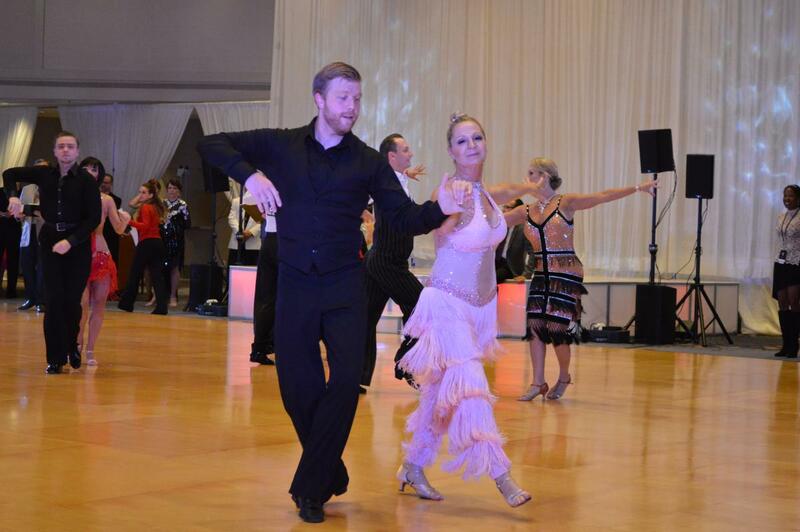 Studio Tour– We have a state of the art facility in Marietta with 3 ballrooms. Our main dance hall is 1500 square feet of floating floor (this means it is really good on your joints and moves with you as you move). Our Junior Ballroom is perfect for intimate practices and stretching while Studio C is where many of our group ballroom dance classes are held. 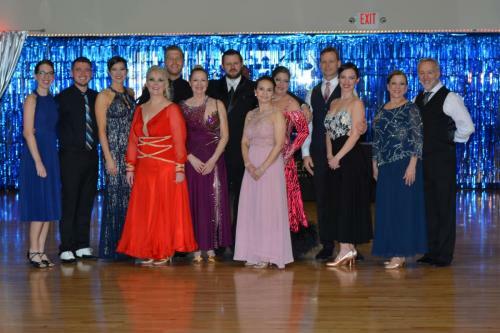 Getting to Know You– Your instructor will get to know you with some questions such as “have you ever danced before?” and “why would you like to learn to ballroom dance?” This is to make sure we can provide you with the best experience. 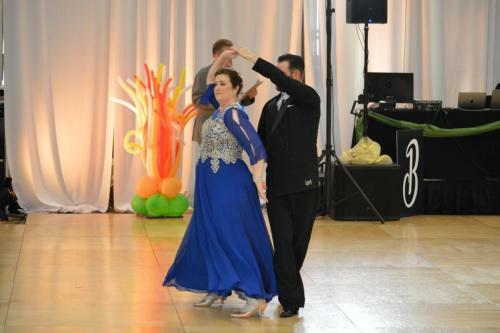 Basic Fundamentals- Your instructor will then work with you on the basic elements, lead and follow, and a couple of the basic social dance steps. Future Dance Lessons- At the end of your first lesson, your instructor will go over all of the dance options our dance studio provides and guide you down the right path. Our goal is to prove to you that you CAN learn to dance and that it is easier than you think. We are experts in teaching beginners how to dance. So stop waiting and start dancing today! Sign up here for your free dance lesson! Sign up for a Complimentary Lesson. NO PARTNER NECESSARY! Copyright 2018@CelebrityBallroomDance. All right reserved.